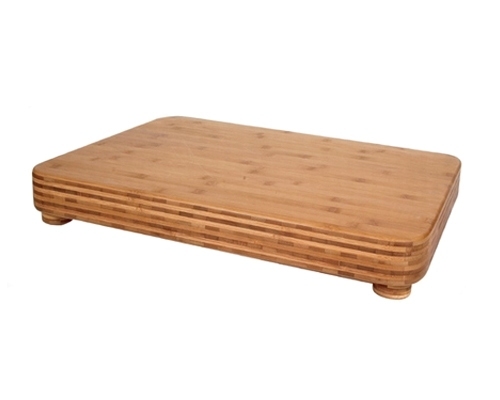 Totally Bamboo Kauai Edge Grain, 11½ in. x14½ in. x 3/4 in. 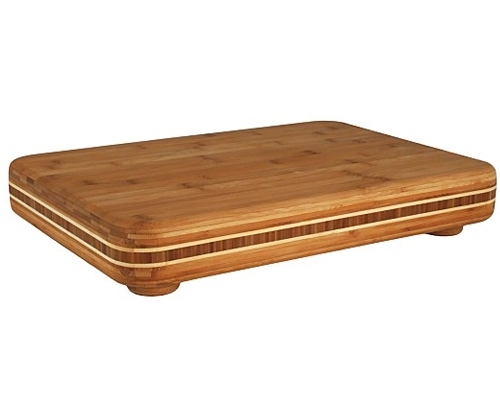 Home > Totally Bamboo > Totally Bamboo Kauai Edge Grain, 11 1/2 in. x 14 1/2 in. x 3/4 in. Totally Bamboo Kauai Edge Grain, 11 1/2 in. x 14 1/2 in. x 3/4 in. 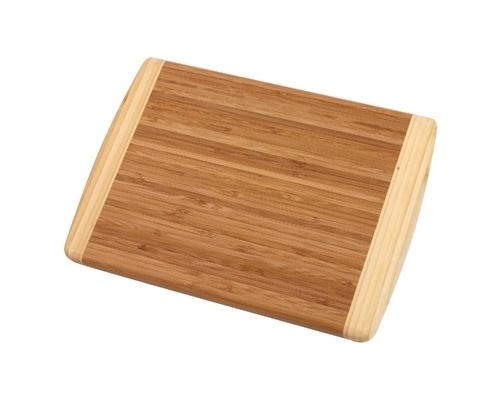 The Totally Bamboo Kauai Edge Grain cutting board is a mixture of creative design and smart engineering. 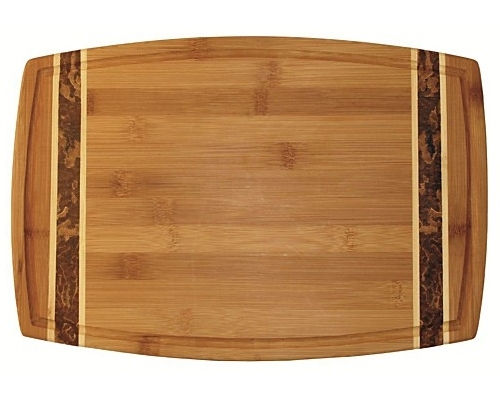 The Kauai features natural colored, opposing grain end caps, giving the board a fetching aesthetic look and prevents warping with its unique design. 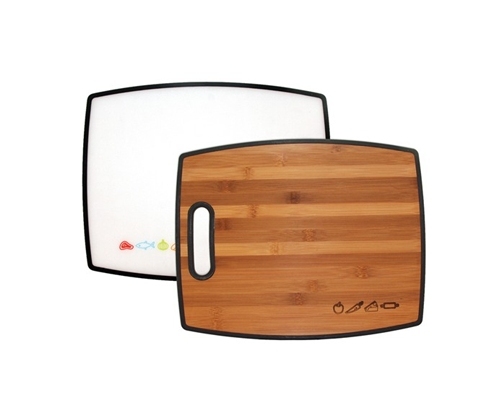 Our best selling board, the Kauai is big enough for all your household needs. 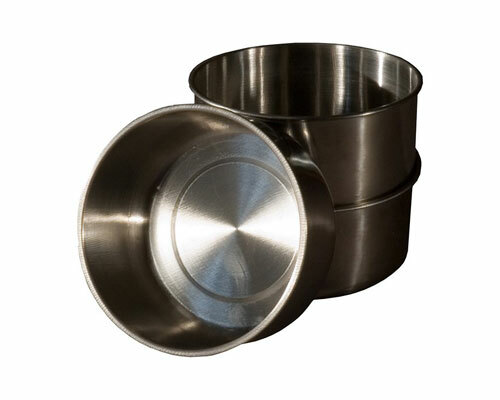 Dimensions: 11 1/2 x 14 1/2 x 3/4 in.